I shall be attending back to back book fairs in September! 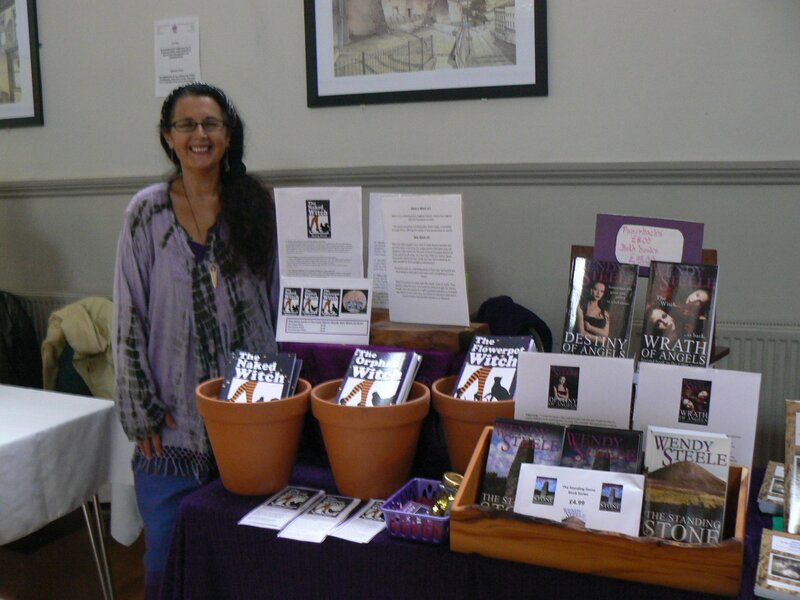 On 29th September, I’m at the Llandysul Book Fair hosted by Parlour Press Publishing. 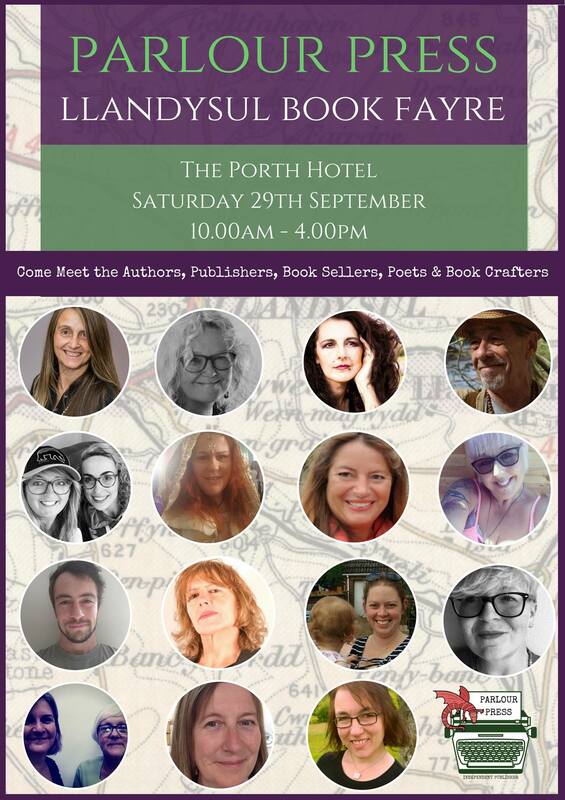 This is a brand new event, so come along and support local authors. There’s not just adult fiction, but children’s books and poetry too. 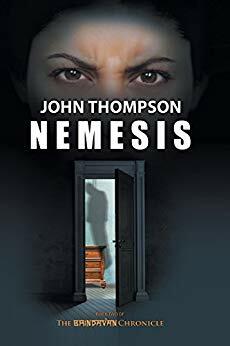 Treat yourself or buy a book for a gift. I look forward to meeting you. 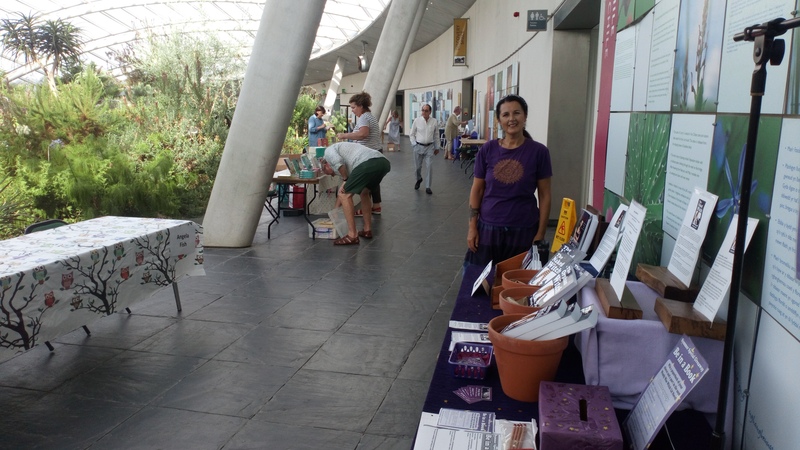 On Saturday 21st July, the National Botanic Gardens of Wales held a storytelling event and book fair called Plant & Plots. 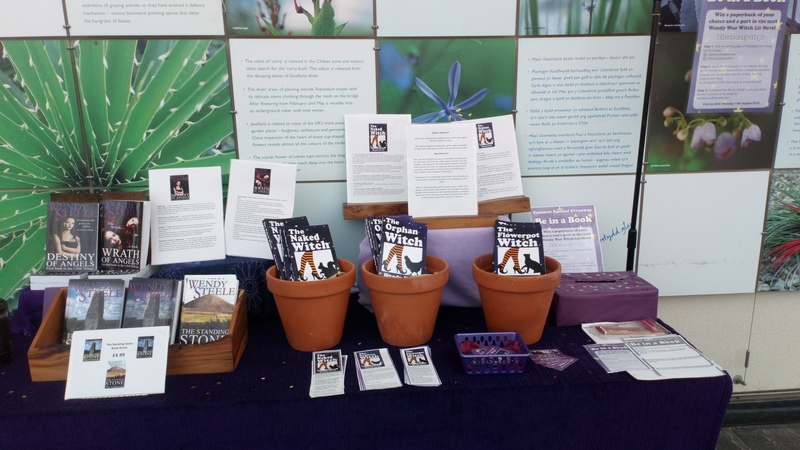 I was invited to bring my books along to set up a stand in the Great Glasshouse. All began well at 8.30am. 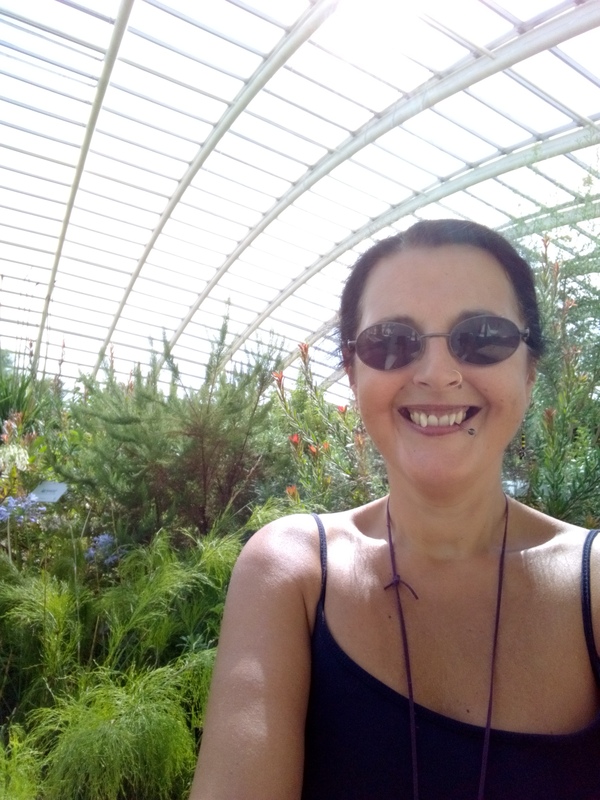 The plants are amazing and the thought of spending all day with them, and meeting the plant loving public, filled me with excitement. More authors arrived. 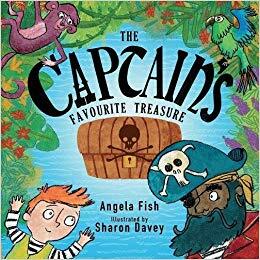 I was opposite the fabulous children’s author, Angela Fish and we chatted about the prospects for the day and our books. Her stories are wonderful with glorious illustrations. I was sure every parent and child who walked passed would love one of her books. Sarada and John Thompson, organisers of the Carmarthen Book Fair on 11th August, invited me to the event, so it was lovely to catch up with them and their work. And then the sun came out…. and nost of the public chose not to come in. I didn’t blame them. I love the sun, am very happy in it, but the heat and humidity were unbearable. Angela and I took turns to get fresh air, but it was a struggle returning. After a few hours, we nabbed someone to put an industrial fab on which helped a bit, but by 3pm, I was beginning to feel unwell. A meeting of authors was called. Graham Watkins spoke to those in charge of the event and we were offered a table in the Gallery for the following day, but I chose to leave space for others on this occasion; my broken toe is still mending! I shall definitely return to the Botanic Gardens and I did meet some lovely people. I talked at length to a wonderful gentleman about the magical landscape of Wiltshire and I danced with a little fairy who called me the purple lady. 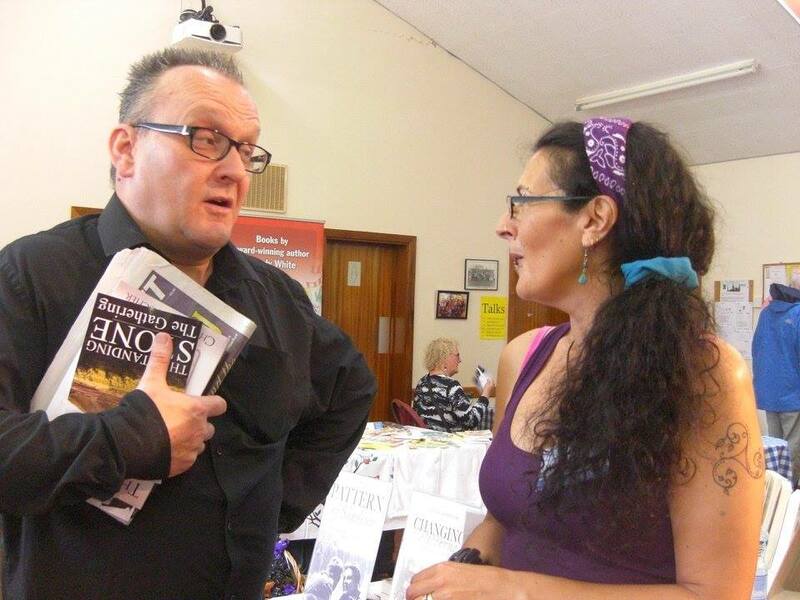 In this digital age, you just can’t beat chatting about books and inspiration face to face. 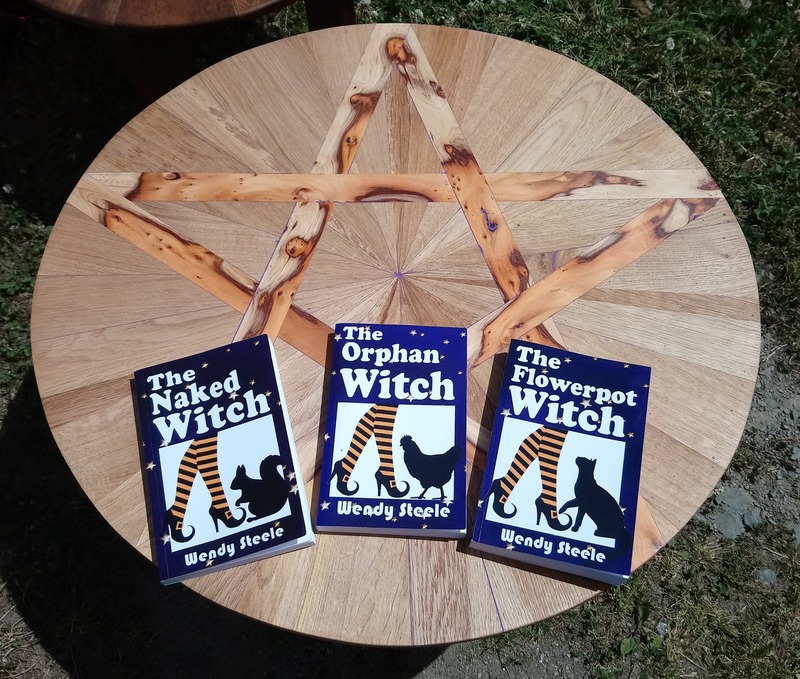 Don’t forget my Summer Special Giveaway Be in a Book! 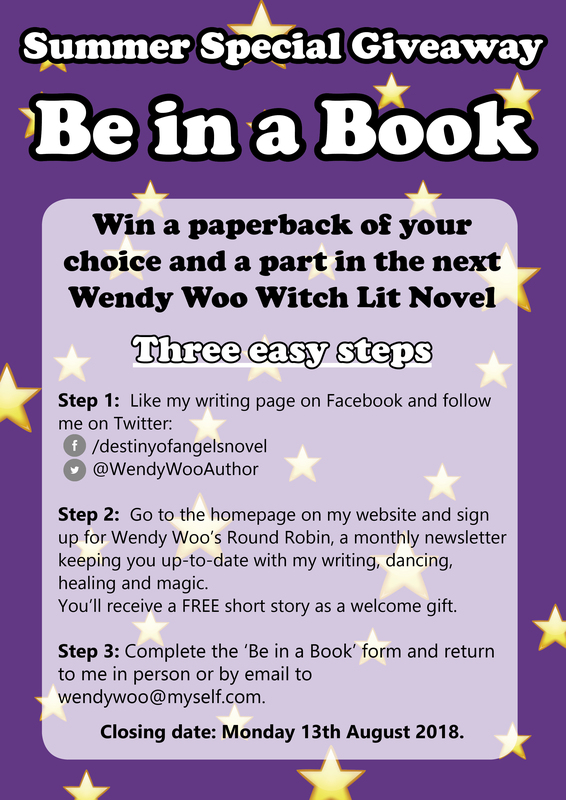 In three easy steps, you can be yourself in my next novel! 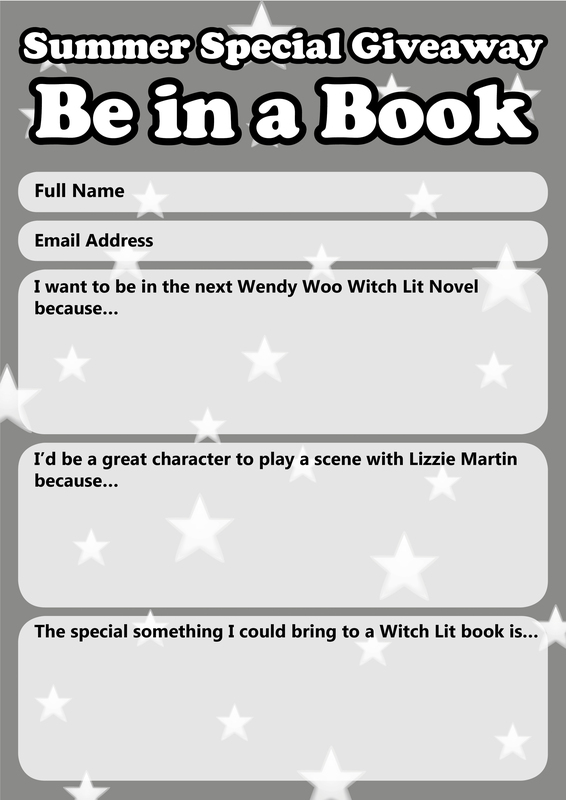 What do YOU want from a novel? I gave up putting up the book I was reading on Goodreads…because so many were so bad, I couldn’t finish them. Each and every one had been recommended by glowing reviews yet they didn’t grab me or keep me wanting to read them. 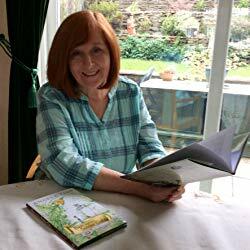 I know what I want to read, my latest review ‘Soul Doubt’ by D Hart St Martin, proves that but maybe other readers are looking for something different? Identifying with the characters is paramount in my reading. I don’t have to like them all, but they need to be ‘real’. I’m a visual reader so if I can’t picture the characters acting out the scenes in the book, you’ve lost me already. 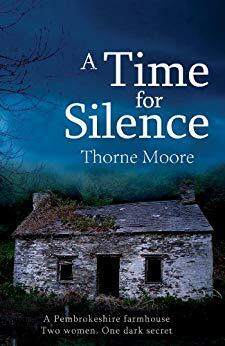 Moving on from the characters, it’s the story that holds me and compels me to read on. It can be happy, sad, thrilling, exciting or inspiring but I need to believe that the story is important. For me, the story isn’t the plot; it’s what the book is really about. I love words. I love them used to create a memorable sentence. I don’t mind background or words that move the reader from scene to scene but I want words used thoughtfully, provocatively and beautifully. I’m not a stickler for this but if the formatting is heywire, there are additional words, words spelled incorrectly or if a book feels like a first draft, you’ll lose me after a couple of chapters. I may read on if the story is compelling but rarely to the end. I love reading a book that I enjoy so much that I can’t wait to read another by the author. 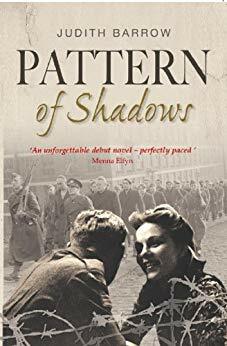 We all have our favourite authors, those books we devour the moment they are released and many readers enjoy books from a series, each book a whole story in its own right while the next moves the characters and story on further. For me, all books are magic, transporting the reader to another time or place, away from our own reality. Total immersion is what I seek. I want to be clinging to the side of a Viking ship or taking my first space walk to fix a problem with the solar panels. I want to sun myself on a beach in Australia or battle the elements, climbing to a mountain summit. I want to ride a train to Budapest or a camel in the desert. I want to dance at a ball in my high necked gown or hide in a cave from a demon. B is for books…one of my favourite dreams is finding myself in a room surrounded by books. 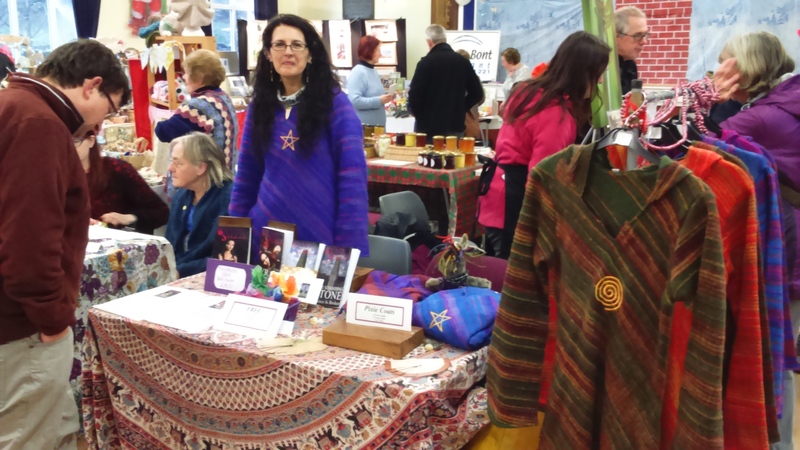 Tables weighed down with glistening covers and colourful banners fill the hall and all you have to do is browse. It’s a wonderful spectacle and an exciting opportunity to find a book that transports you to another world. 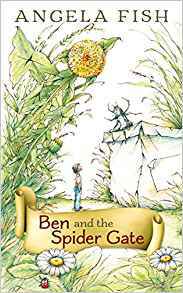 E is for education…because you can talk with the authors, you hear the books synopsis but, more importantly, learn why an author wanted to share their story with you. We don’t just talk about books either…authors are real people. 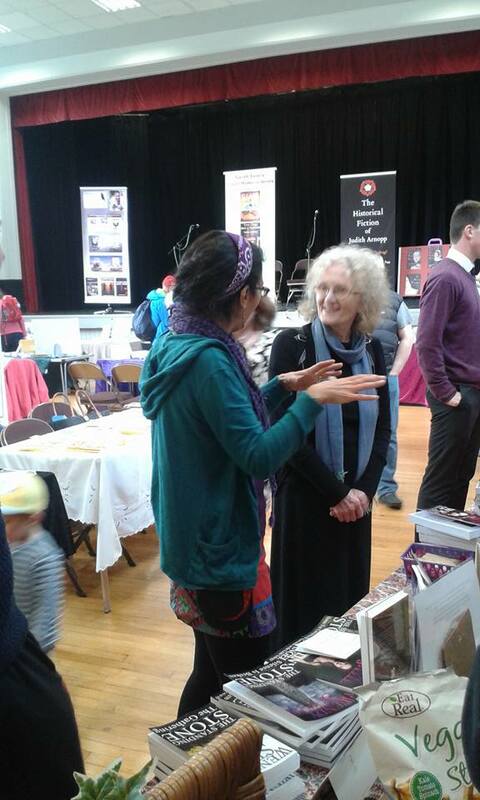 At Carmarthen Book Fair, I shared about lime mortaring and learned great tips on organic gardening as well as talking about magic. Often, there are talks and workshops where authors share their passion for their work and educate with tips on writing or opportunities to delve deeper into a specific genre. 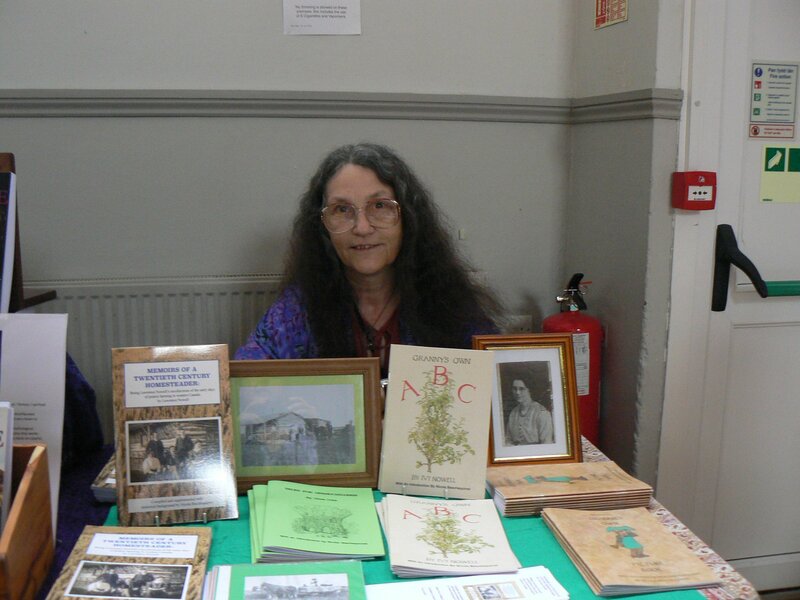 A is for authors…a book fair is a great place for authors to meet, share and unite. 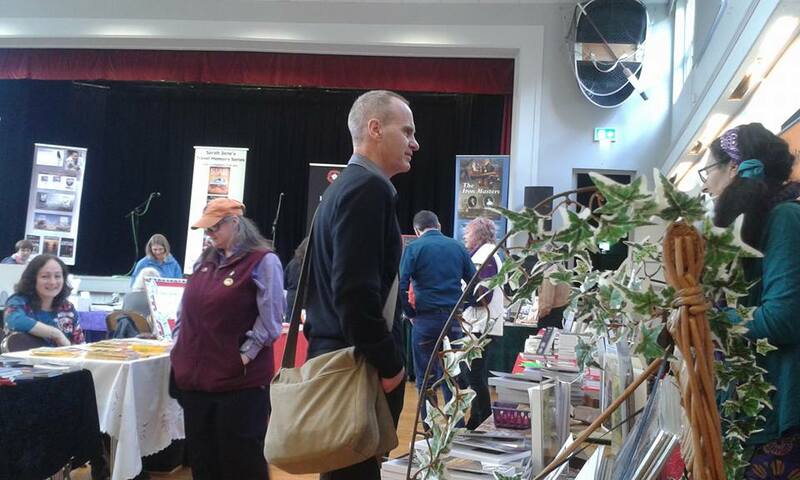 Most of us are introverts by design, creating our stories alone in our own world of words, so book fairs are a great place to feel part of the writing community. U is for universal…at a book fair, there is something for everyone, books spanning all the genres. They are inclusive events, often using the opportunity to raise money for charity. 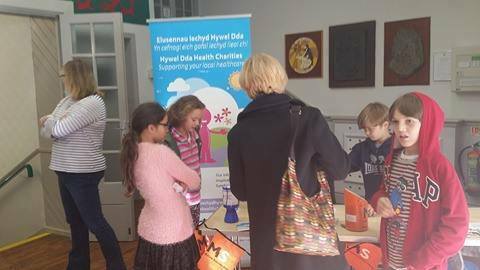 At Carmarthen, money was raised for Multiple Sclerosis with a raffle. 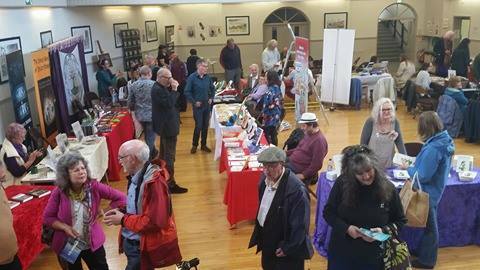 Prizes were donated by authors and the local community. T is for time…as an author, it’s time to be yourself and time to share the writing you love. The atmosphere buzzes with excitement yet there’s no rush…time to relax and share with our readers. Y is for you…we wouldn’t be there without you! Book Fairs give authors the opportunity to be there for you, answer your questions and inspire you to immerse yourself in the world of story. 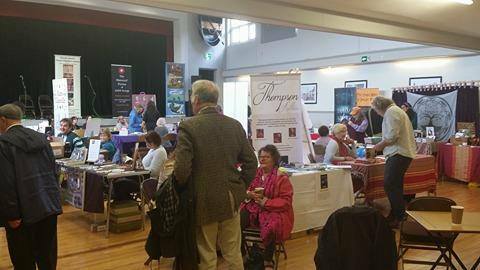 Look out for local book fairs in the press and on social media. If you’re in Wales, I look forward to meeting you at Llandeilo in December. When my children were small, I remember their faces aglow with delight and wonder at a glimpse of fairy lights, candles and holly. Family traditions warmed us as the Wheel turned from autumn to winter. Then the Christmas band wagon came to town. Shops shone with plastic sentiment from November and the media enforced the message that Christmas was a season to get what you want. We continued putting out a tray for Santa and his reindeer, not starting our Christmas until we had sung carols in the barn with the animals at the Remus Horse Sanctuary and opening stockings pinned on the fireplace on Christmas Eve never lost its joy but still the Christmas catalogues and bombardment of adverts on TV created an atmosphere of greed and desire. Pressed to conform, I queued for vegetables before the shop opened one year on Christmas Eve and was appalled by the pushing and shoving and anger evoked by a dwindling supply of sprouts. Never again. 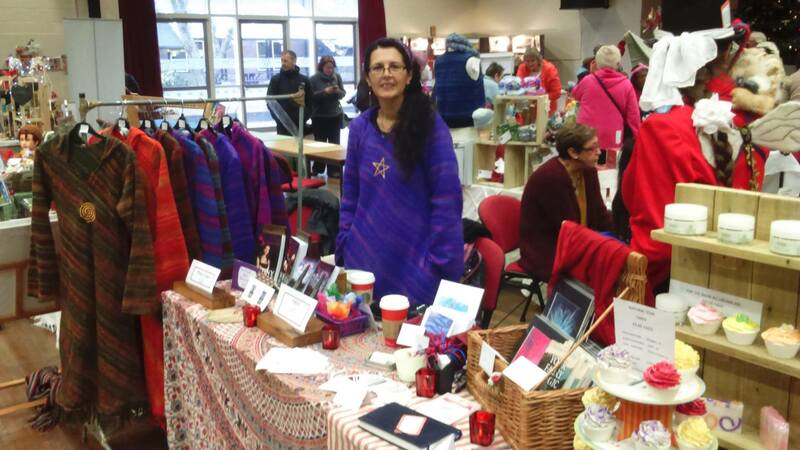 The last two weekends, I’ve taken my books and pixie coats to Christmas Fayres. Within this atmosphere of crafters and caring folk, I’ve reached a decision. I’m stepping off the Christmas band wagon this year. 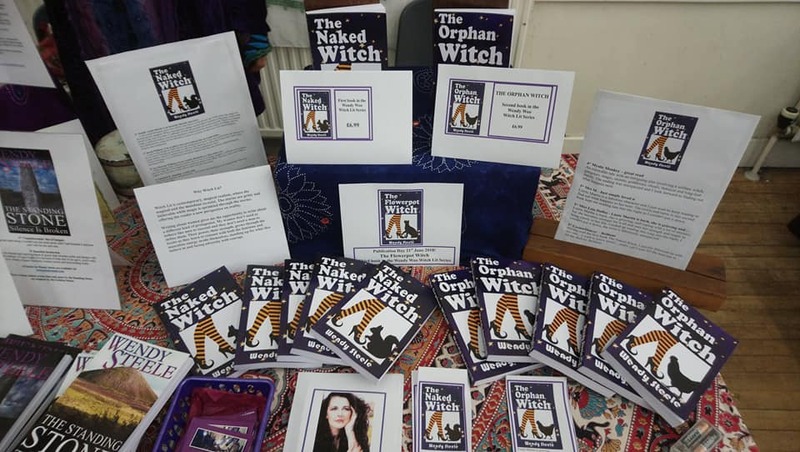 I would love you to buy my magical books, inspiring yourself and others to see the magic in this world and the gifts you have within. I would love you to buy a pixie coat to snuggle up in when the weather turns wintery but I will not be pestering you to do so. 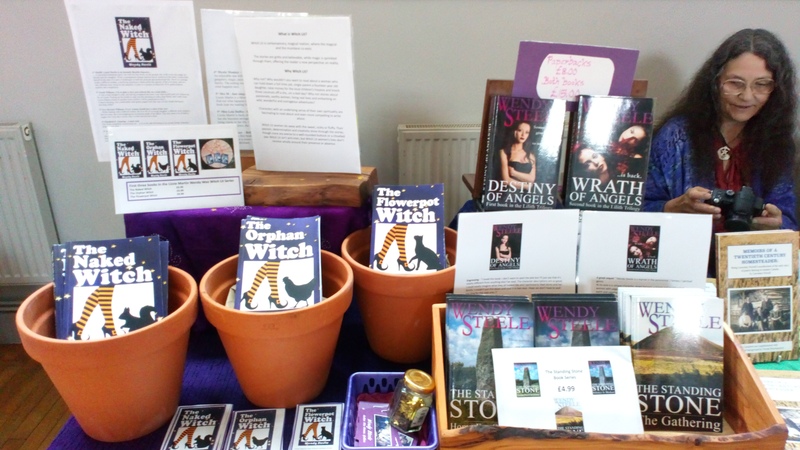 On my Facebook pages and on Twitter, I shall pin a post/tweet showing you where you can find all my books and through this blog or my personal Facebook page, you can contact me about pixie coats. I shall continue to blog but will not ‘pimp’ on social media, flooding your feeds with adverts. 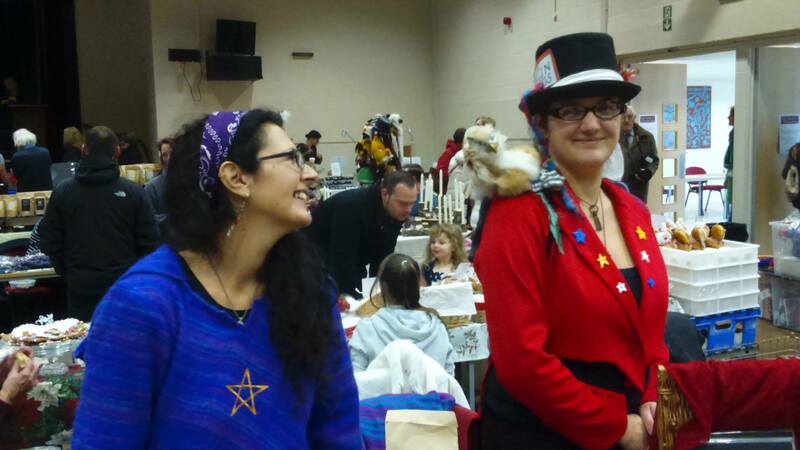 I’m looking forward to a Yule and Christmas filled with family, friends and fun, where caring for people in the community and animals who have no voice, is more important than shiny gifts and hope you will support me in the spirit of warm heartedness and love. What do we truly remember as a first memory or what inspires us to recall a scene, a moment in time from the past? My earliest memories focus on my dad, the most loving, generous and kind man I have ever known. Dad loved the sunshine and the sea so the salty smell, wind in my face and seagulls overhead remind me of him. My earliest memories are of happy seaside holidays at Cliftonville, near Margate in Kent. During the year I would save 1d from my 4d a week pocket money so I had spending money for our yearly one week holiday. My savings would buy me a Seaside Special comic and an icecream for the whole family, though in retrospect my Dad must have subbed this enterprise. Sat in the sand in my swimming costume with cardigan on top, I created fairy castles and pirate ships, surrounded by moats and bridges so when the sea came in, they stood proud of the tide for a time until washed away, they were reduced sand, a new medium for the following day’s play. When the tide went out, Dad would take me by the hand to the rock pools. In his beach sandals, he tiptoed across the rocks before pulling back the sea weed and depositing a small crab in my little yellow bucket. The children on the beach loved him. Like the Pied Piper he would lead them across the sand. He showed me how to pick up the crabs gently and encouraged all the children to return the crabs to the pools once parents and siblings had been shown the wonders in their buckets. Sat in a deckchair in his shorts, white vest and Panama hat, smiling in the sunshine….my first memory. 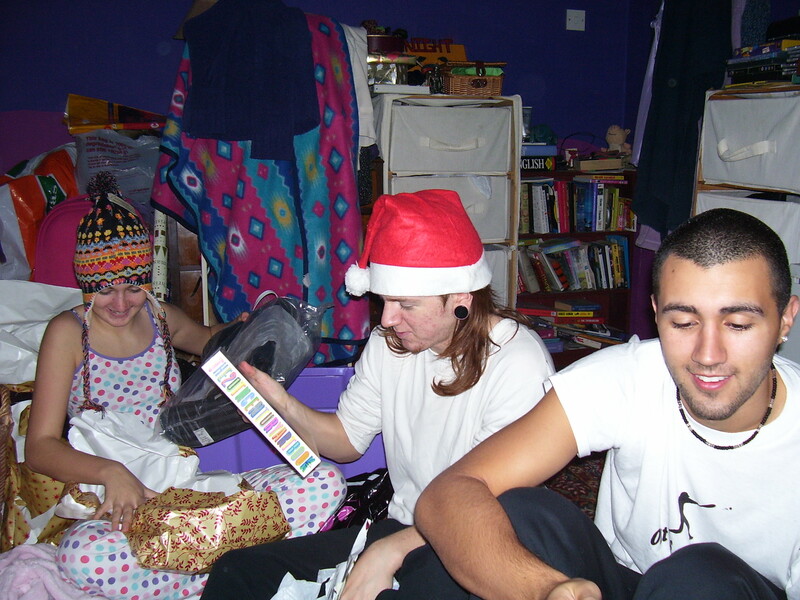 My brother left for University when I was twelve years old. I was a lonely child. Mum didn’t believe in play school so I began school not knowing anyone and I lacked the social skills to make friends. 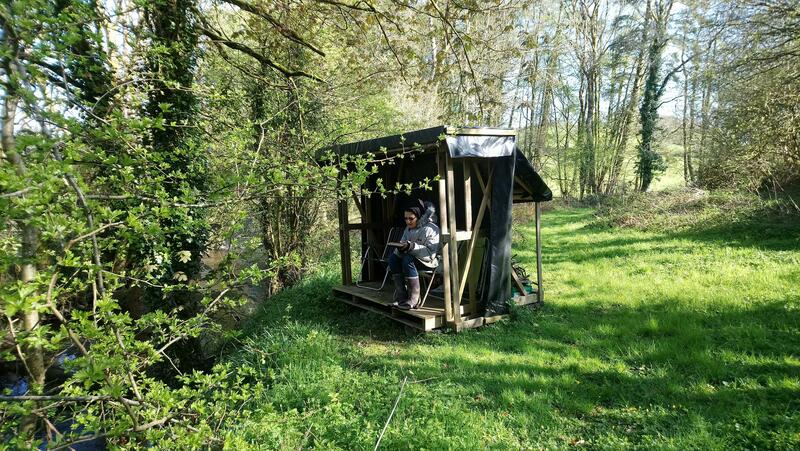 By the time I started senior school, I had learned to hide in a book, preferring the fictional lives I read about to the isolated existence in which I lived. Books transported me around the world and to other worlds I was free to imagine. I wrote stories of my own, creating little books that I attempted to tape together. 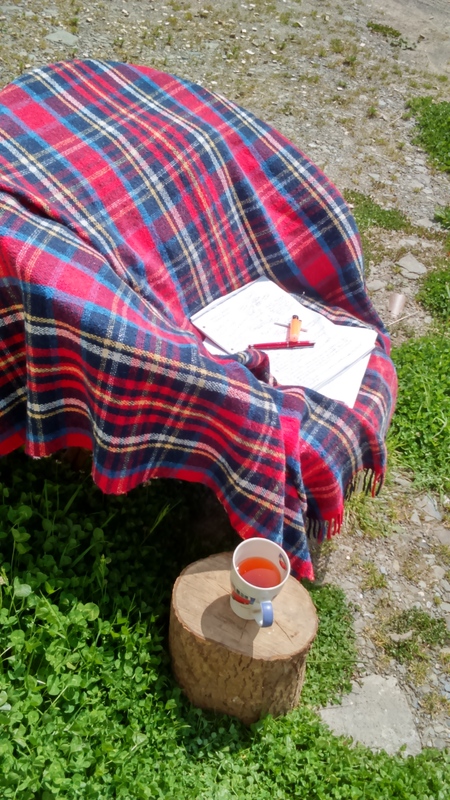 An inspiring English teacher encouraged my creative writing, set me on a path to discovery within a reference library and prompted me to challenge the careers teacher with my desire to be a researcher for the BBC, rather than a secretary. Her lack of support propelled me into office work but now, research for my own books is a joy and I love nothing more than reading a book and adding to my knowledge. My children were surrounded by books from the moment they were born. Bath, stories and bed was the norm and they were encouraged to write themselves. I rarely leave the house without a book….who knows where you may be held up and have the opportunity to read. On Saturday mornings, from age 12 to 14, I spent my time in the library. It was a long walk, through the twittens (alleyways) up to the town but I didn’t mind because once I was there, I had the world at my finger tips. Libraries are opportunities, free reading for everyone and should always be fought for. 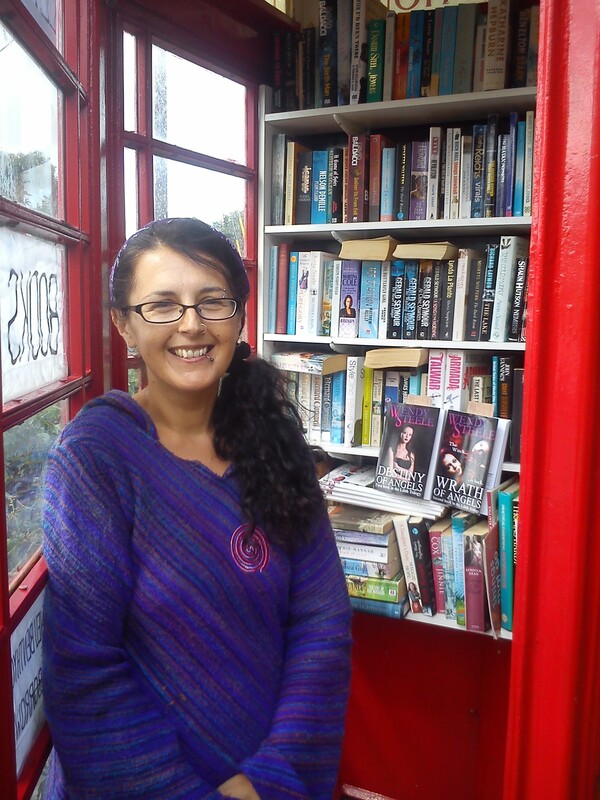 Recently, phone box libraries have appeared, recycling a space and giving it a new, important place in our community. I love bookshops and frequent them with birthday or Christmas tokens. Finances have never allowed for me to purchase new books regularly, reiterating my love of libraries. I love second hand bookshops even more but just before we left Essex, our favourite one in Maldon closed down due to competition from the internet. My partner and I spent happy hours in that shop over the years, discovering dusty treasures from the shelves and curling up in a tatty armchair to peruse them. I’m not a fan of pumping information into young children, requiring them to take tests and meet standards. I’ve always believed that if you instill a sense of wonder into small children, you give them the desire to learn and they will do so for the rest of their lives. Giving children opportunities and introducing them to new topics, ideas and cultures helps them decide their own likes and preferences and leads them to the subjects they wish to study further. My infant and junior schools did all of the above and though senior school was not so good (newly formed comprehensive school from old grammar and secondary modern), I emerged with both O and A levels. 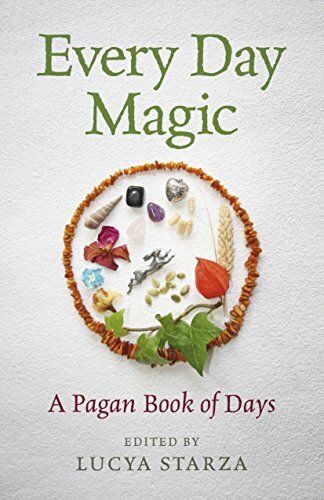 I ventured into the world of work, desperately to leave home and start my own life and, over the years, regretted not attending university but in the past twenty years, I have pursued areas of learning that have always intrigued me….history, archaelogy and magic. Apart from writing, I love dance and I love cats. Labelled a fairy elephant as a child, I was dissuaded from dance and learned piano from the age of four. I was forty before I walked into a bellydance class and asked if I could join in. Since then, I’ve passed on my love with my company Phoenix Bellydance, teaching Egyptian dance to over 300 women and girls and in the past five years, have danced and trained with Tribal Unity in ATS® Belly Dance and have been teaching as Tribal Unity Wales this past year. ATS® Belly Dance is a blend of styles of Egyptian belly dance, Flamenco, Kathak (classical Indian dance) and African Tribal. Moves and cues are danced by a leader and dancers follow, creating an improvised dance which is inspirational, uplifting and a full body work out. I’ve never passed a cat in a street without saying hello. 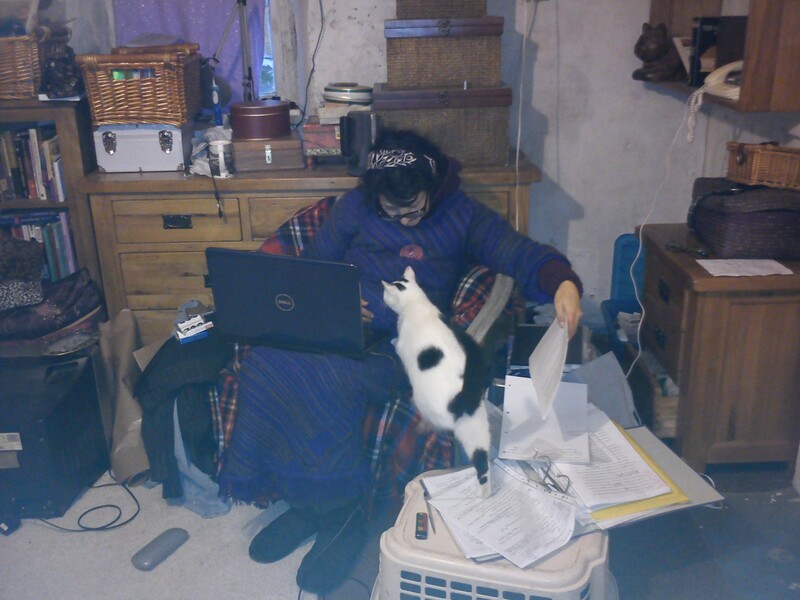 Not allowed pets as a child, I’ve taken in rescued cats for many years and now live with Tiggy and Jibby, the latter living in an old barn when we moved here in November 2013. Two seems too few cats to have around but while the large building work has been taking place here, nervous new kittens would not have felt at home here but now we have a roof, it won’t be long before we give more cats a home. Jibby helping with my writing. I hope you’ve enjoyed your stop of the Lovely Blog Tour and will continue to follow it. I’m passing the baton to two authors who I met via social media and who support Indie authors in many ways. 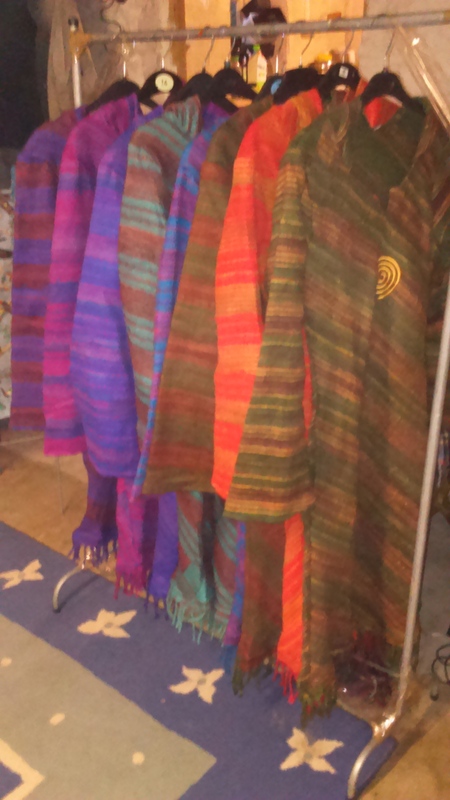 Look out for Kim Scott aka Lydia North and Clare Plaisted on your travels.